Italy, in the imaginary of a tourist, can be divided in three parts: the north, the south and... Rome! It seems trivial, yes, and it actually is! 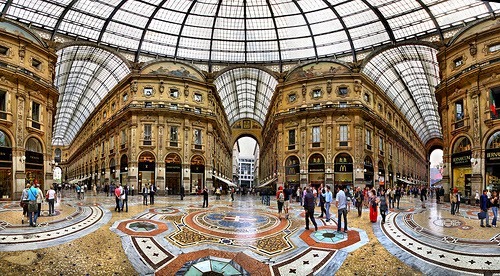 The north is Venice, Milan, Verona the art cities. The south is the Amalfi coast, Sicily, the sunny and lively beaches. And then there is Rome, that hides all and everything around for miles. 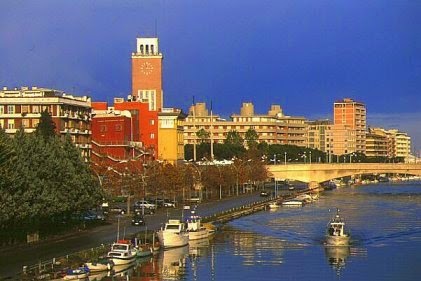 Rome is in the region of Lazio: do you know or do you ever heard of any other travel destination in this region? And what about Abruzzo, the region at the opposite side of Rome's one, on the Adriatic coast? 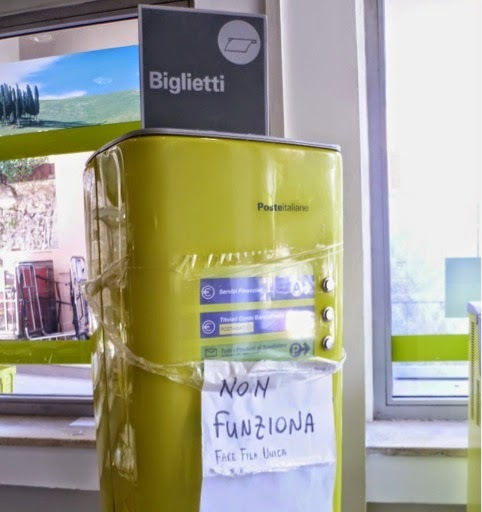 Very few tourists pass through this area, mostly mountainous, not well connected to the main highways, but, above all, far from the "foreign tourist path" that goes from venice to the italian capital, passing through Florence. 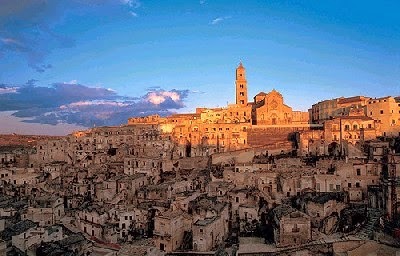 Universally known as the city of Rocks ('sassi' in Italian), Matera, a small town in Basilicata, south Italy, has an appealing charm that over the years has inspired artists and writers, from poet Giovanni Pascoli and Carlo Levi, who described the rough and wild nature of these places in his famous work "Christ Stopped at Eboli", up to directors such as Pier Paolo Pasolini and Mel Gibson, who shot here his film The Passion of the Christ. Why did all them came to this place? It is a unique city in the world, with a modern side and an old one whose architecture gives the traveler an incredible sensation of jumping in a very ancient past. It's no surprise that all foreigners coming to Italy have Florence on top of their to-see-list. But it's a shame when they tell they have no more time than 1 or 2 days to visit the city. This is a post of some time ago about Florence and its main attractions, perfect for a short travel. But Florence is an open air museum, whose 'rooms' would need days and days to be discovered and admired in each of its masterpieces. 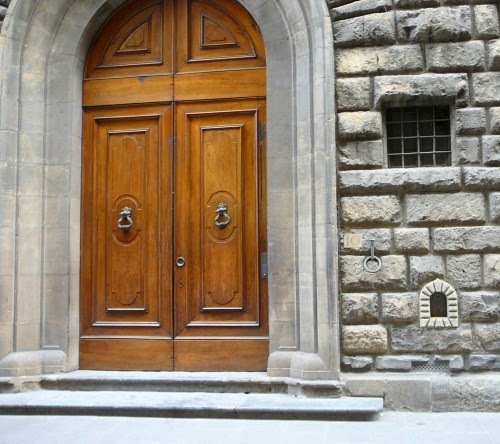 And along the old town streets, the glorious past of Florence has left us a lot of curious and intriguing secrets. In fact, the key to these mysterious surprises is always in the intimate history of the city. The history made ​​by the people, their habits, their passions, their beliefs, etc. One week ago we told about how two guys from different parts of the world felt and lived their first week in Italy, after they moved to Milan for their university exchange programme. Read their story here. But what about girls? So, here we are again with the Hectic, Adventurous, Warm! first week of Denise Vollebergh, from the Netherlands. Denise comes from Rotterdam, the place where she was born and where she goes to the Erasmus University for the degree in Communication and Media. She landed in Milan, Italy, just few days ago, the 2nd of September. This is the story that tells the Exciting, Warm, Learning emotions of Mitesh Karwa, from India, and the Exploring, Gelato, Quiet (ghostcity) emotions of John Andre Storebø, from Norway. 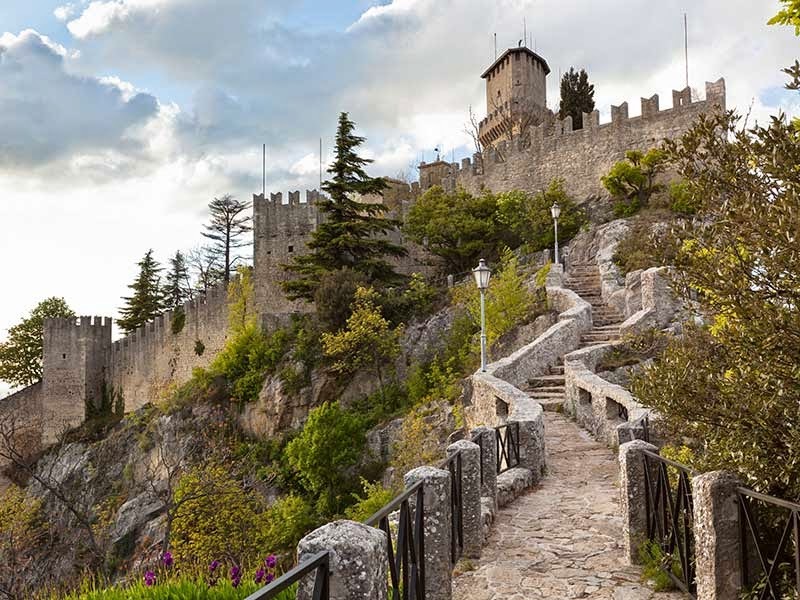 Perched on Mount Titano, between Marche and Romagna regions, central Italy, San Marino with its 64 km² is the smallest republic in the world. And also the oldest among the republics existing today all around the world. 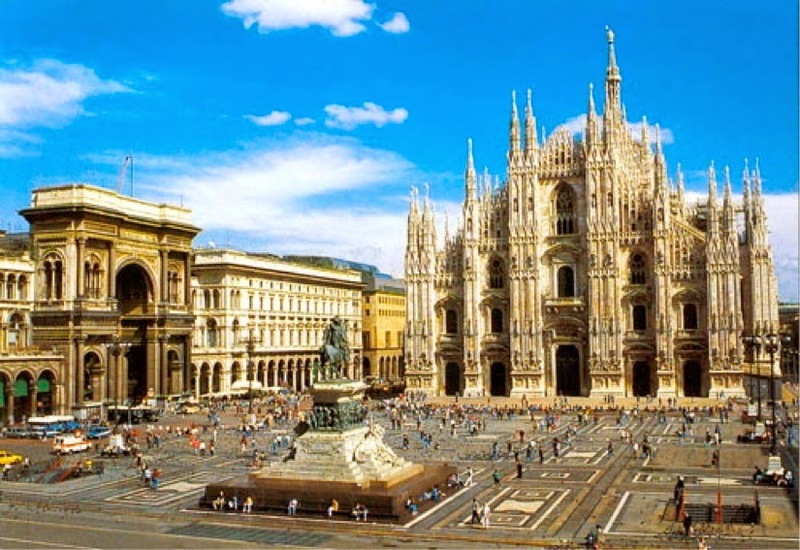 Founded, as tradition says, in the fourth century by Marino, a sculptor of tombstones fleeing religious persecution of Roman emperor Diocletian, in the ninth century the small town already established its independency and was recognized as an autonomous state. Emerged unscathed from the medieval conflicts between the dominions of the other cities and the papacy, the boundaries of the small state have remained unchanged for six centuries, case so rare that becomes, in the eyes of the world, a symbol of freedom and independence.